Serene mountain hideaway with amazing views. 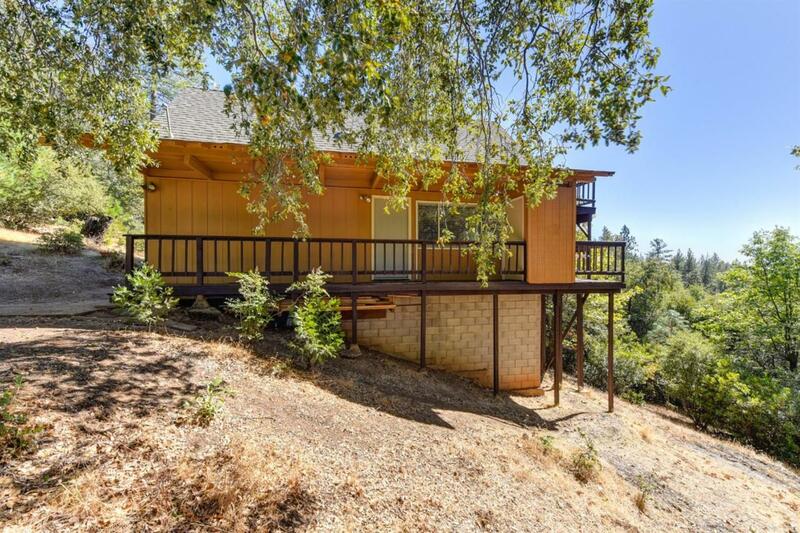 This lovely 4-bed 2-bath home sits on more than an acre of usable land and offers new decks, and fresh interior and exterior paint. The living room is heated by a wood-burning fireplace and opens to the spacious and inviting kitchen. Great Pine Grove location allows for gentle commute to Sacramento and winter activities in the Kirkwood and Tahoe areas. Enjoy the convenient yet quiet location away from the hustle & bustle of city life.